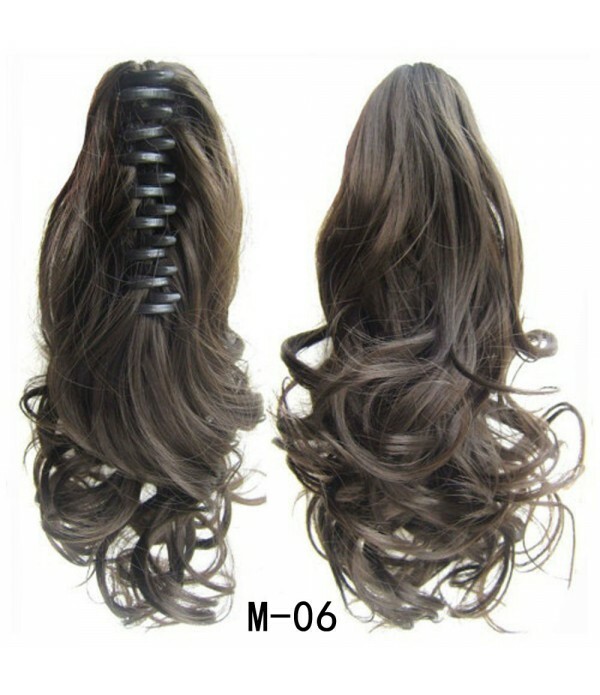 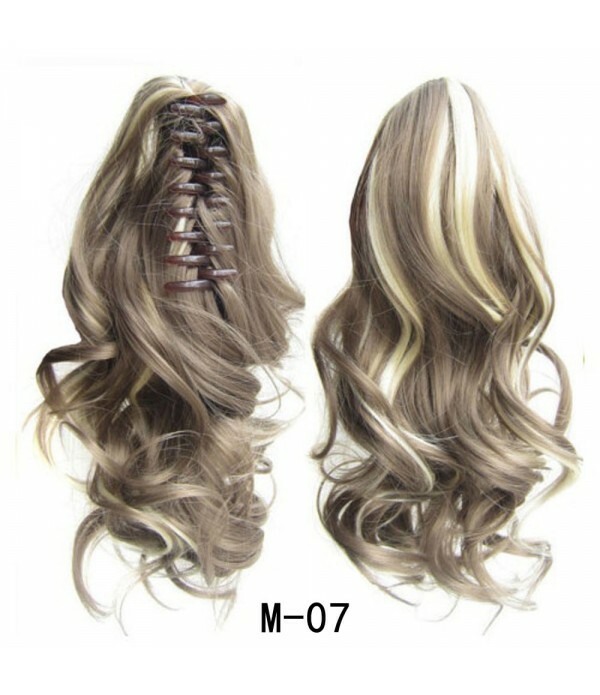 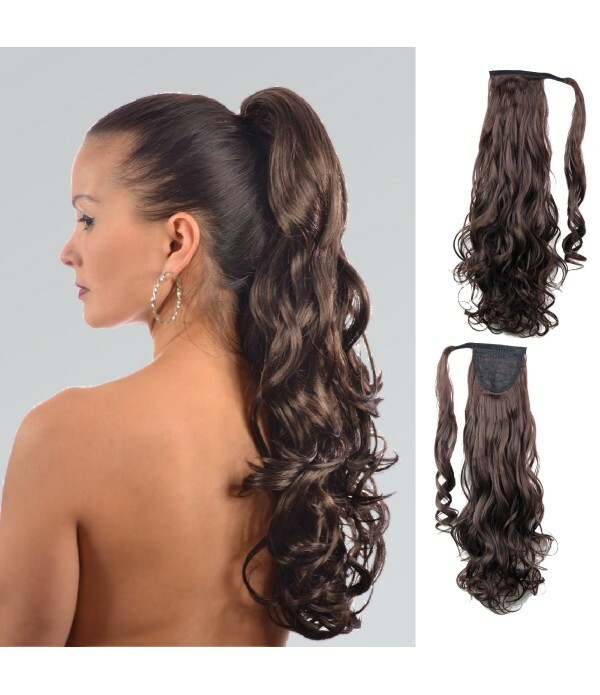 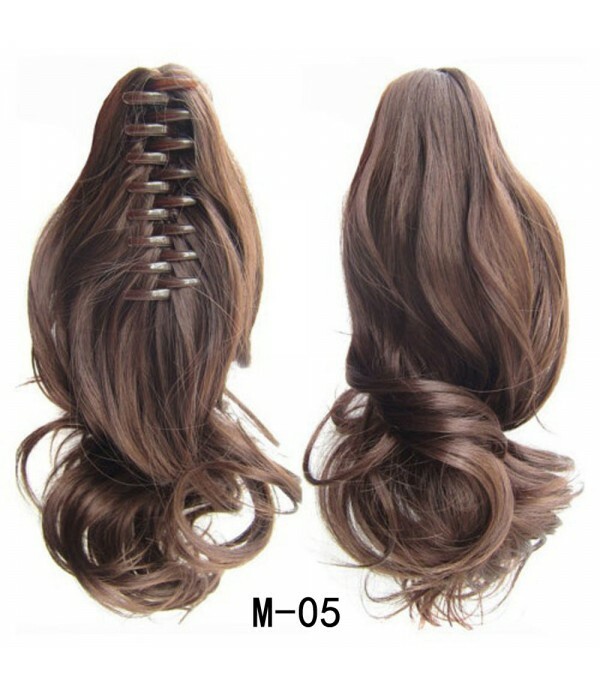 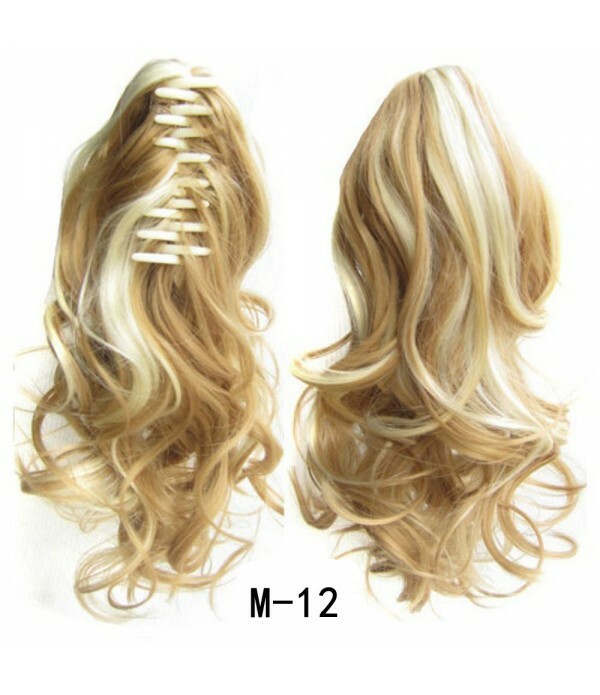 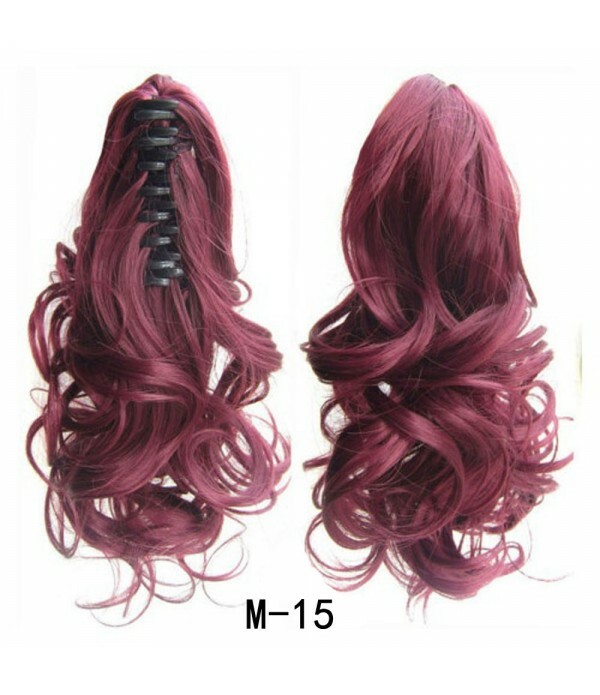 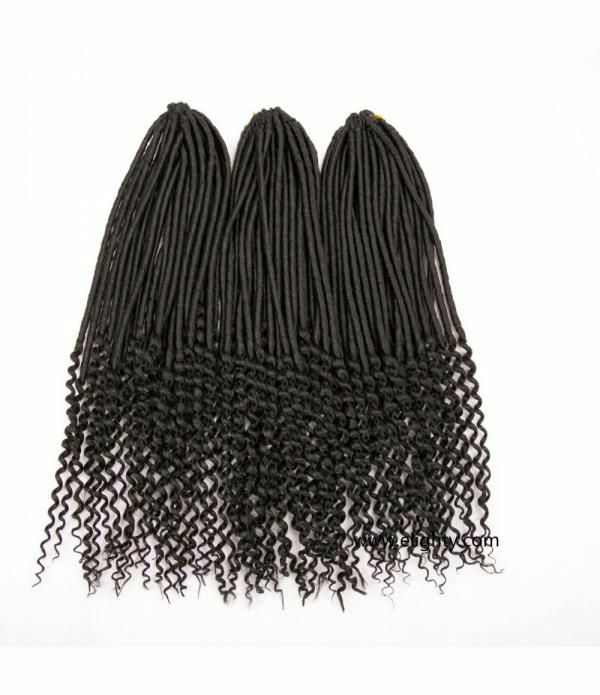 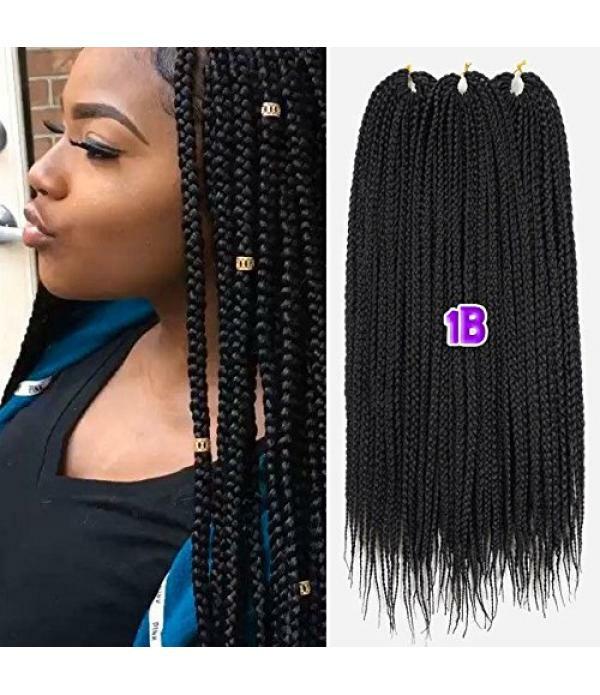 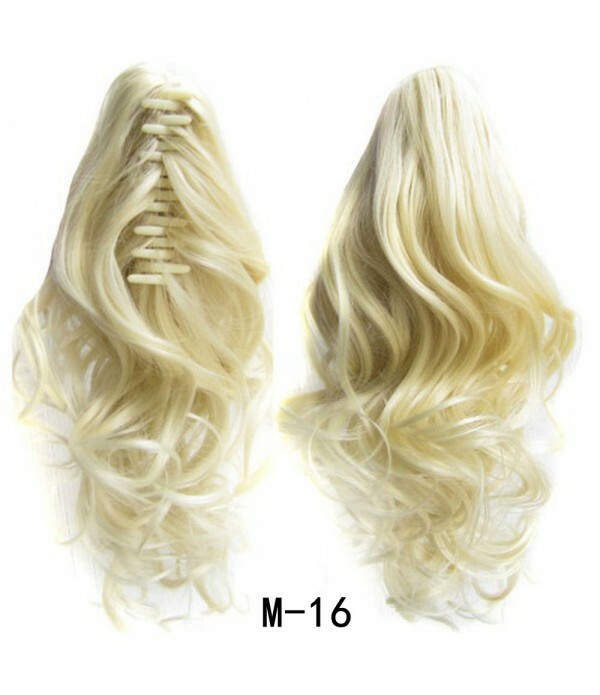 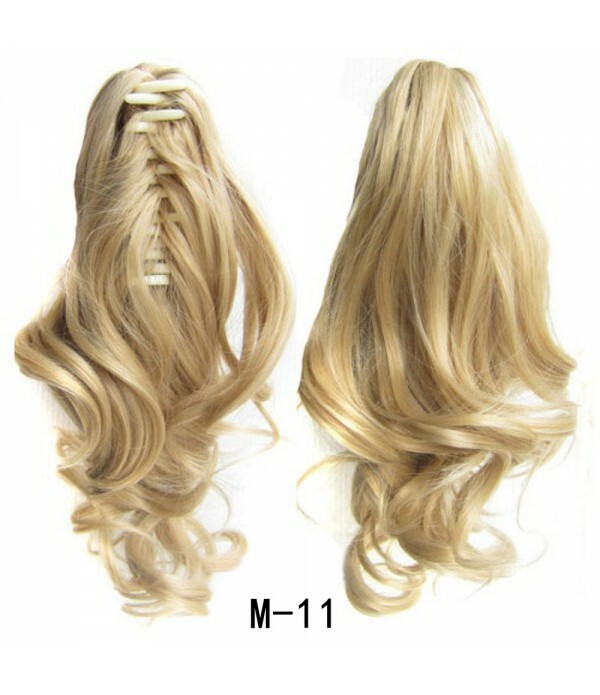 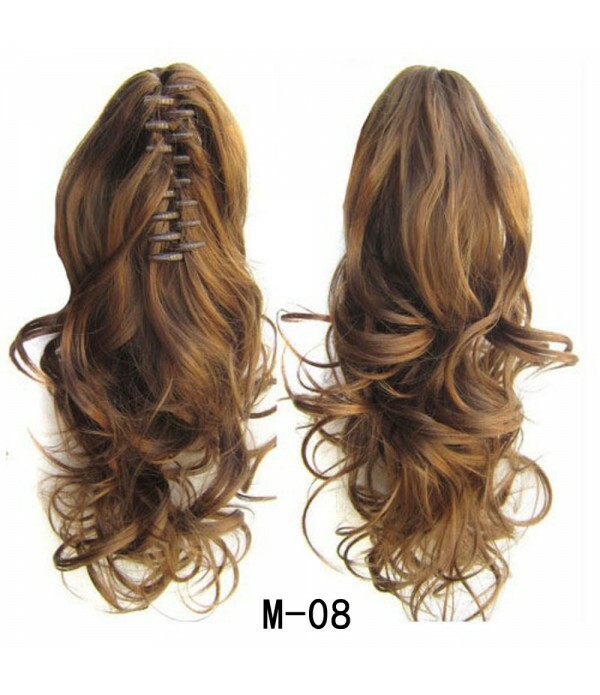 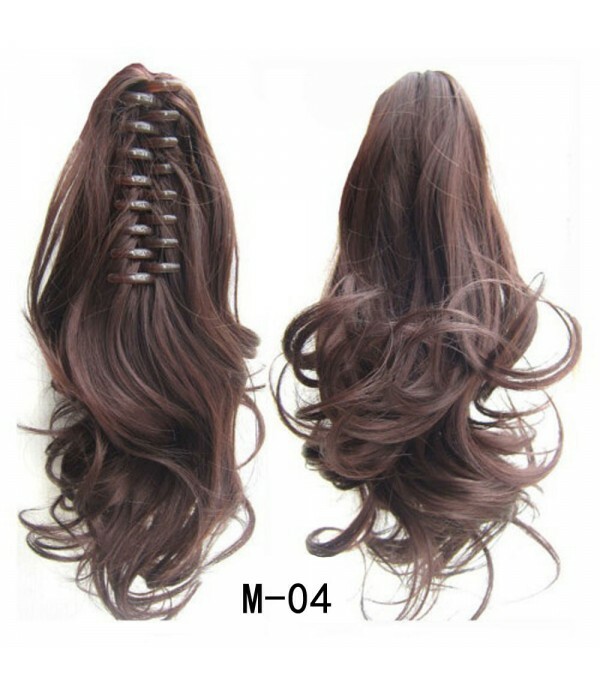 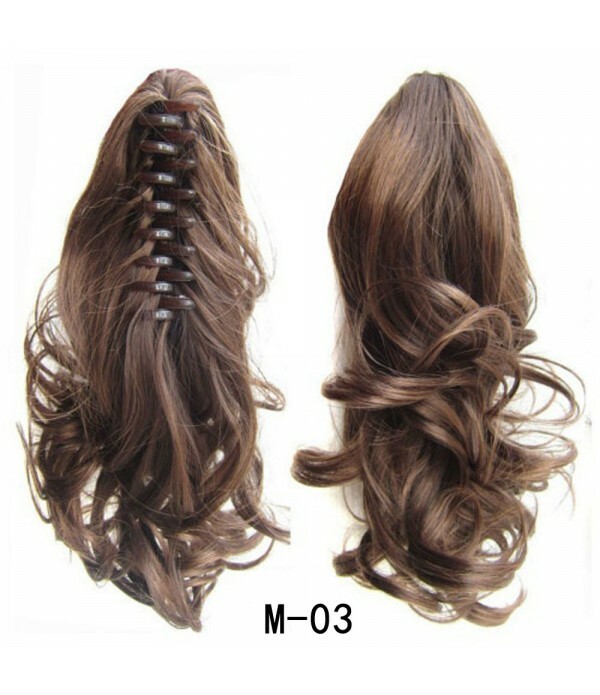 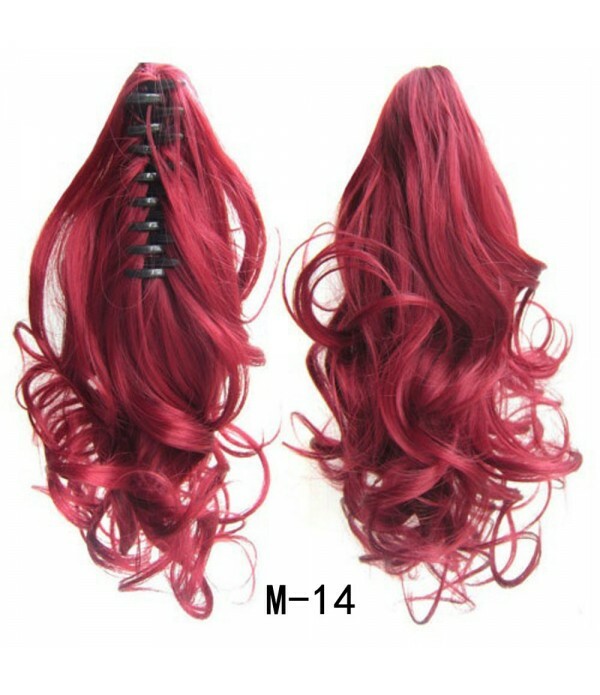 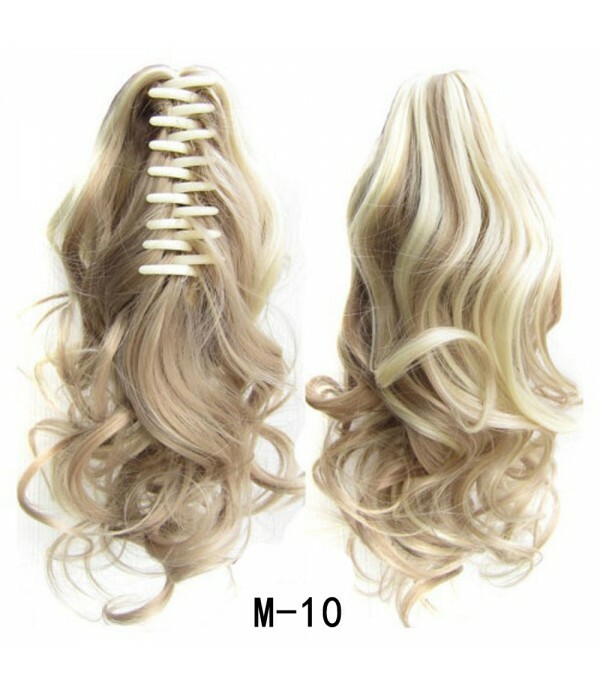 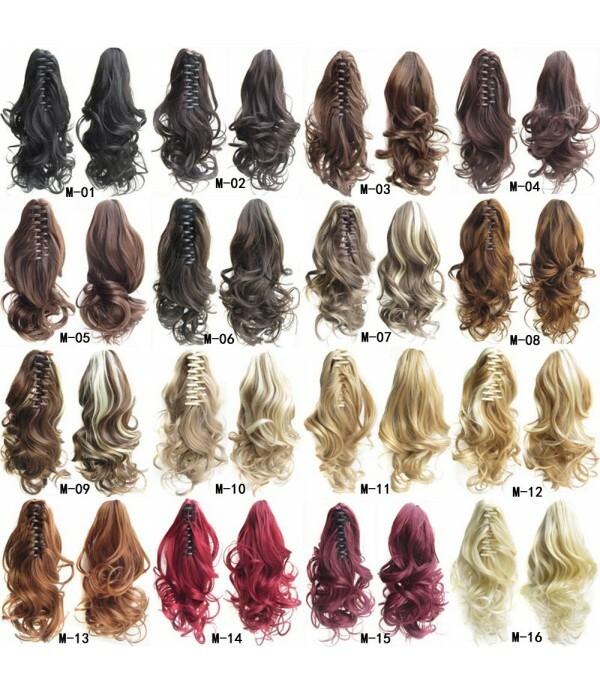 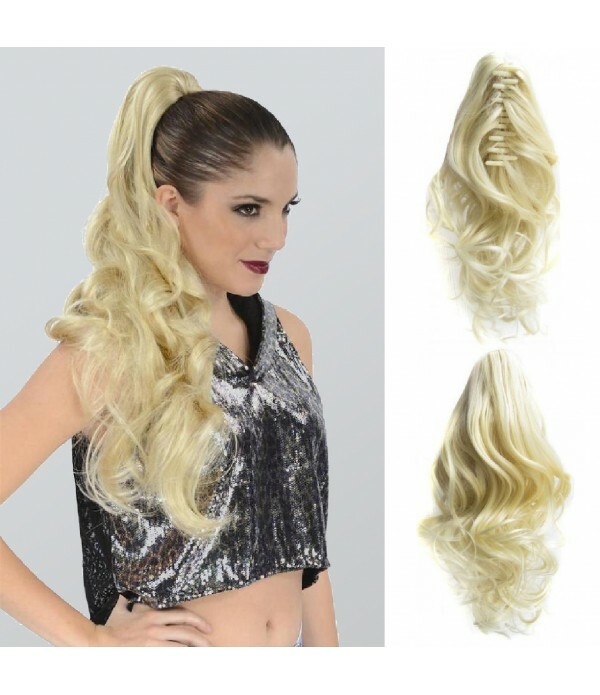 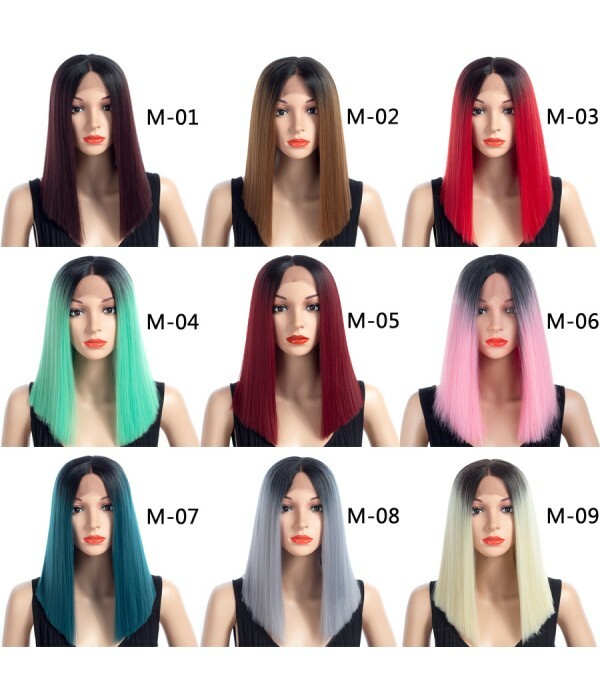 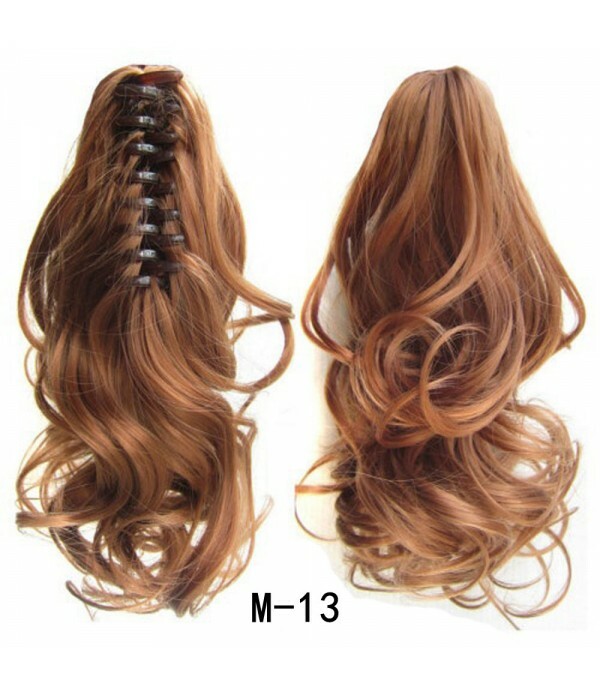 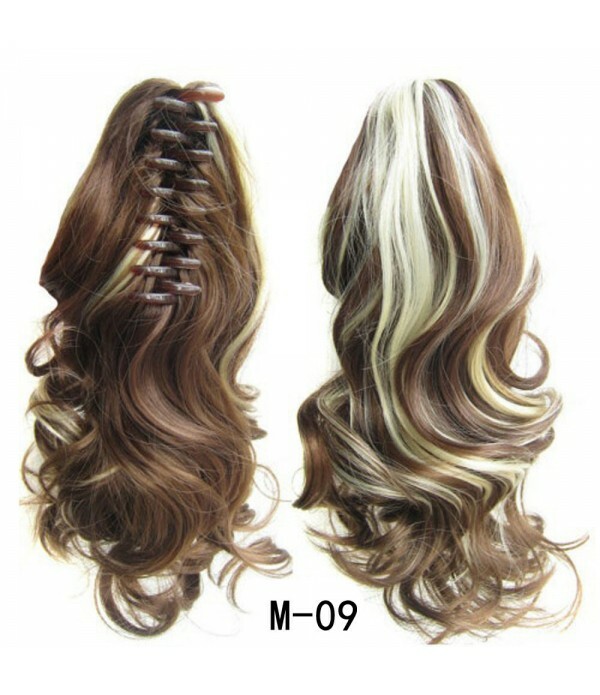 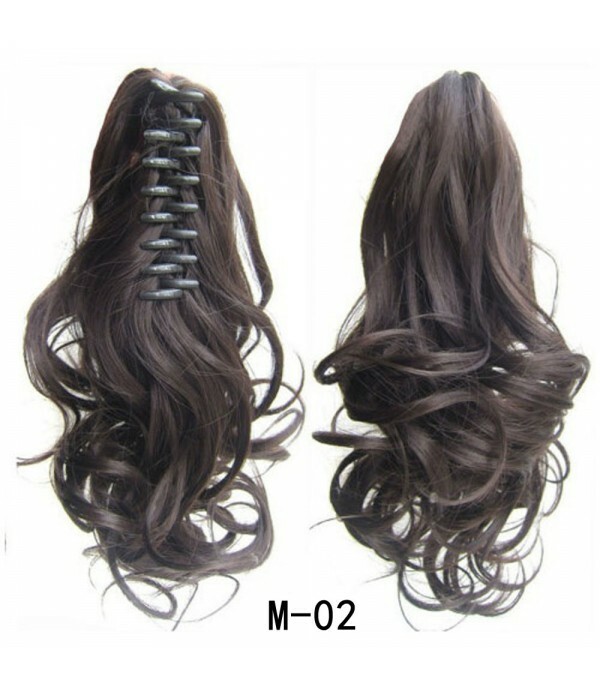 Material: Synthetic Hair.Item Type: Ponytails.Length: About 16 inch/40CM,90G.Fiber: 100% heat resistant synthetic fiber.Color: 16 colors for choice just as the picture show.Quality: 1pcs.Epacket: Free shipping, usually 7-15 working days deliveryUPS, FedEx, DHL : 10$, usually 3-7 working days deliver.. 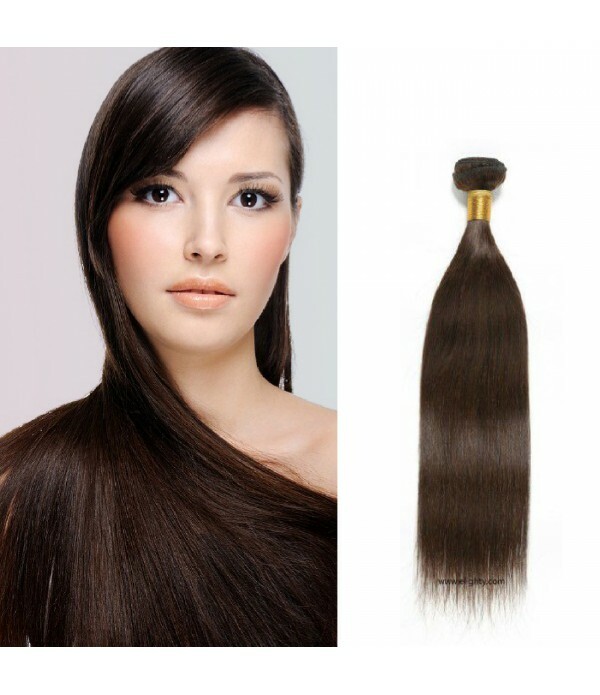 Fiber: 100% heat resistant synthetic fiber. 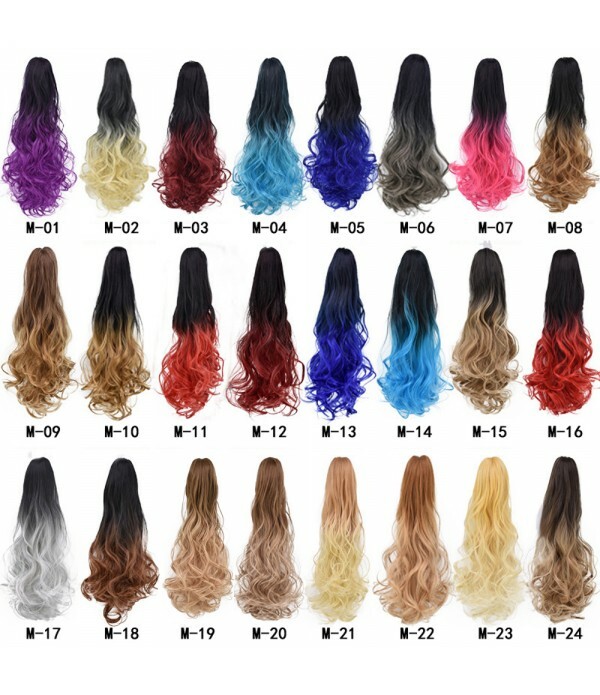 Color: 16 colors for choice just as the picture show.